Septic Repair, Plant City, FL | Averett Septic Tank Co Inc. Septic Repair, Plant City, FL | Averett Septic Tank Co Inc.
Whatever the source of your septic repair problem may be, we’ll get to the bottom of it, provide thorough repairs, and restore your septic system in Plant City. It can be hard to know when you need a septic repair until it’s almost too late. Sometimes the signs of a septic problem aren’t obvious until you suddenly have backed-up toilets and drains or smell foul odors coming from the yard. When that happens, making your first call to us at Averett Septic Tank Co Inc. can be instrumental in preventing further damage and preserving your septic system in Plant City, Florida. There are numerous things that can cause the need for septic repair, such as digging over your septic tank, maturing tree roots that break through the tank itself, or a clogged system that goes unattended. Whatever the source of the septic repair problem may be, we’ll get to the bottom of it, provide thorough repairs, restore your septic system, and make sure you are equipped with the tools you need to maintain your system going forward. 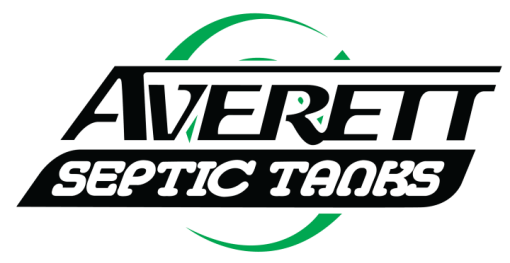 Client education is important to us at Averett Septic Tank Co Inc., and that means we always take time to answer your questions and provide guidance about routine septic maintenance. Not only will you feel more confident the same septic repair problem won’t happen again, but you can also rest easy knowing the problem is resolved. Give us a call at Averett Septic Tank Co Inc. if you suspect you need a septic repair or have questions about some of the warning signs. We’ll be happy to get your septic system going in the right direction and keep it working well for years to come.